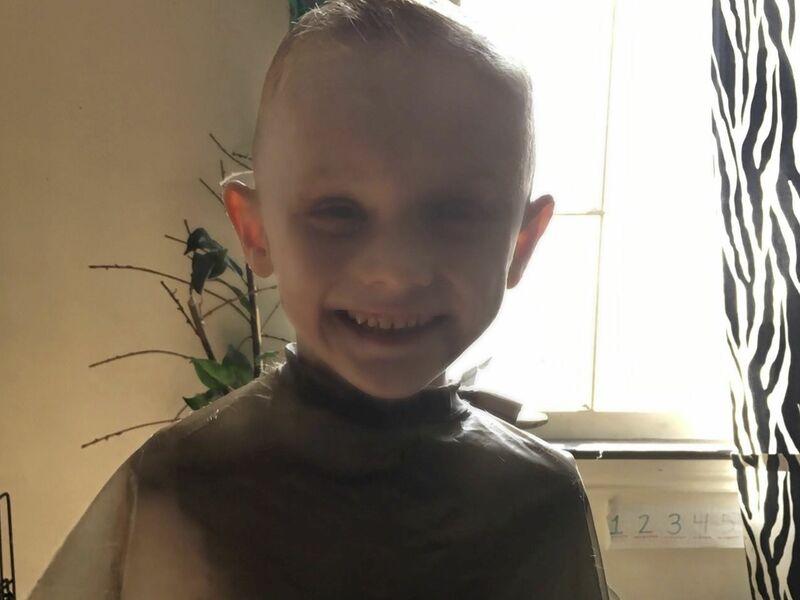 Dyteon Simpson’s case has been handed over to Judge Donald Johnson after Judge Mike Erwin recused himself, citing a relationship with Wayde Sims’ father. Simpson has pleaded not guilty for the shooting death of Sims. 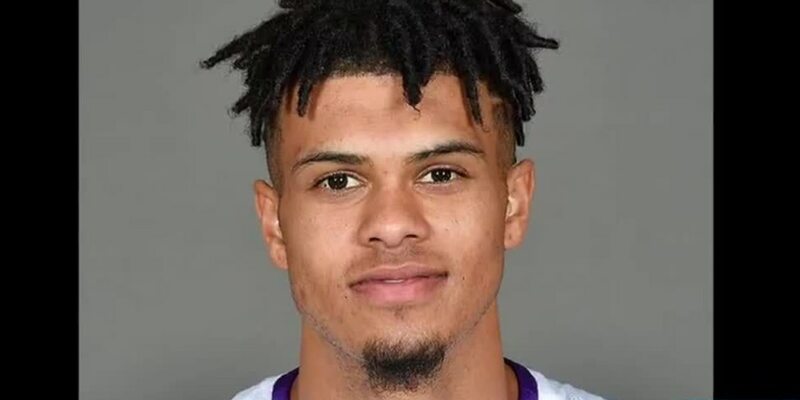 The arraignment for the Baker man accused of shooting and killing LSU basketball player, Wayde Sims, has been delayed after the judge recused himself. State District Judge Mike Erwin said in court he knows Sims' father, former LSU basketball player Wayne Sims, and that his grandson went to school with the former University High star. Erwin said he felt he could be fair and impartial in the case of Dyteon Simpson, but said he would disqualify himself from the case if he was asked to do so, according to The Advocate. Simpson’s attorney asked that Erwin recuse himself, which he did. A new judge will be randomly assigned to the case, according to District Attorney Hillar Moore. Sims was killed in September of 2018 in a shooting near Southern University. Several videos of the shooting helped police develop Simpson as a suspect. Simpson was indicted on one count of second-degree murder on Jan. 24.